The Red Dragon Wild is an online slot made by the iSoftbet gaming company. This pokie has 5 reels and 30 pay lines. A theme is based on a martial art time with Kung Fu fighter as the main character. While spinning, a gamer can find many weapon icons, bonus symbols and playing cards from 9 to A. The goal is to get a winning combination with the strongest symbols to gain the highest payout looking from the left to the right side. Before a gambler starts to play free Red Dragon Wild casino slot machine, he/she should adjust the playing table. Stakes can be changed by clicking on the “Bet Line” button. By doing this, a player can increase the total wager for a single round. There are 5 possible levels. The minimum bet is 0.60€, and the highest value that can be set is 3€. Bets can be set automatically to the highest value by pressing the “Bet Max” mark. The iSoftBet vendor provided the “Autoplay” option in many of their games, where bettors can pick the desired number of rounds and spin the wheel automatically. These auto rolls will be stopped if a gambler presses the “Stop” button or if a bonus feature is triggered. To start the round regularly, a player can click on a “Spin” button. The number of lines can be shifted from 1 to 30,- and for any additional details about the rules and settings, gamers can see the “Info” window. 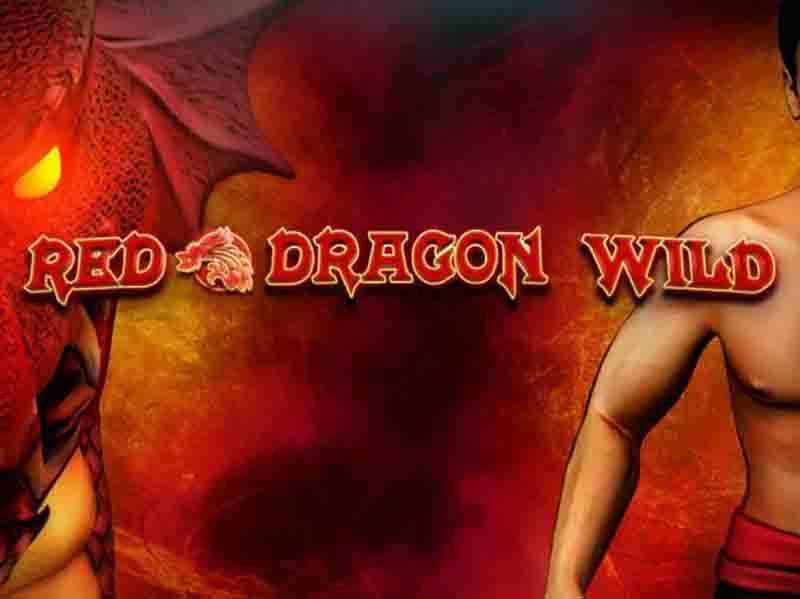 The Red Dragon Wild Online slot machine offers many winning chances at every step. This is a game of luck, but with the right strategy implementation, scoring odds can be increased dramatically. Try to get the “Red Dragon” symbol as much as possible. This icon can create 5 blue dragons that will act as a wild card replacing any icon except for the bonus sign. Place the bets to the maximum. This way a gambler can win some of the biggest real money payouts in a game. Find 3 scatter cards to trigger the bonus feature. When 3 or more extra icons are been gathered, a player will enter the fighting arena, where a Kung Fu fighter will break boxes to reveal free turns. This feature will be over when a gambler finds the blue dragon spirit inside. Play with the maximum number of lines and try to spin the wheel more for additional scoring opportunities. Try to collect 3 of the strongest symbols, the Red and Blue Dragons and Nun Chaka icons for the best odds of success. Be patient. There are multiple chances of scoring in the Red Dragon Wild slots. Free spins and expanding wilds can appear at any moment on a playing screen to increase the total win amount. The theoretical return to a player is 96.96% for this casino machine. This is a low volatility slot available for every type of player in the UK and other regions, and it can be tried with no download required. 0 responses to "Red Dragon Wild Slot"